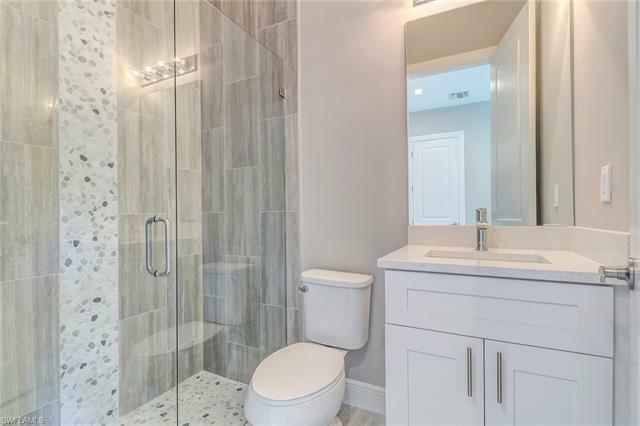 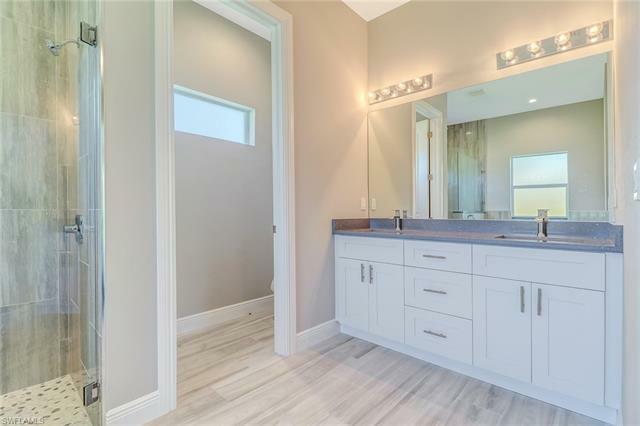 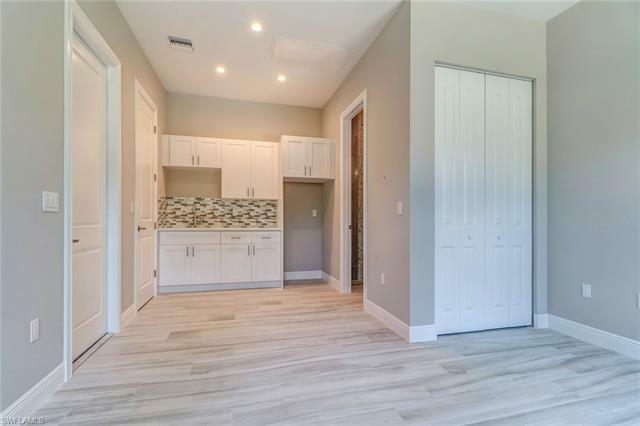 PRICE IMPROVEMENT ON THIS 2019 NEW CONSTRUCTION - Upgrades, Upgrades, Upgrades!!! 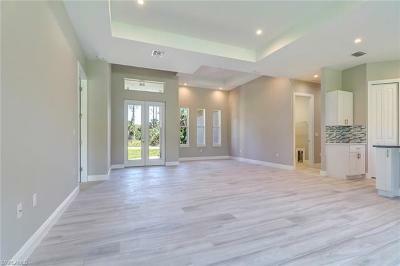 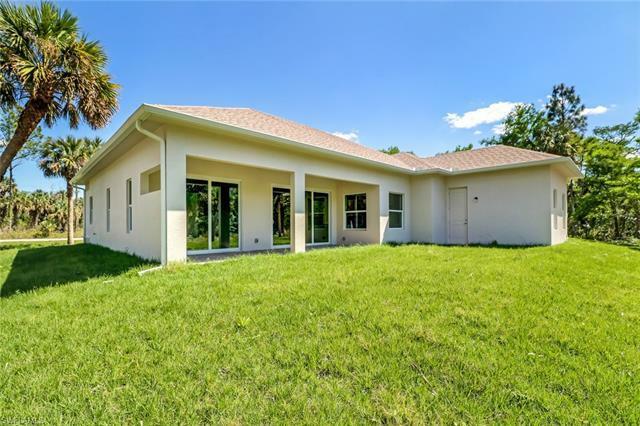 Come see this beautiful 2, 200 sf, 4BR/3BA/2 car garage modern home on a large 2.8 acre lot. 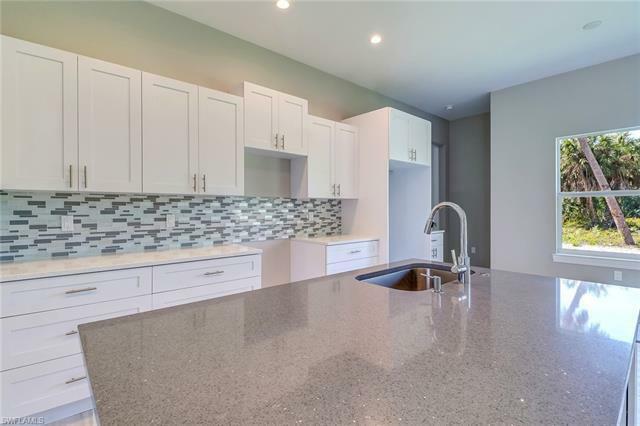 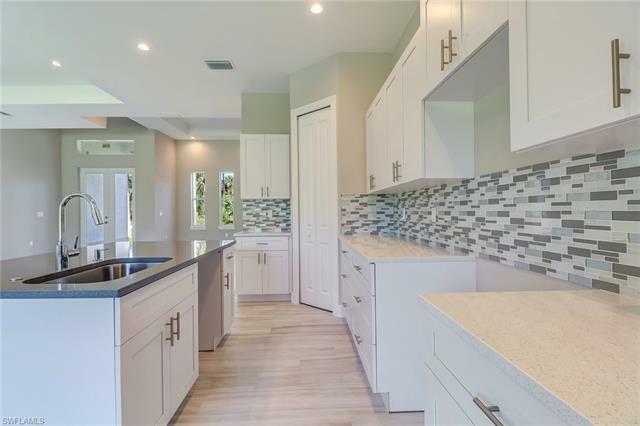 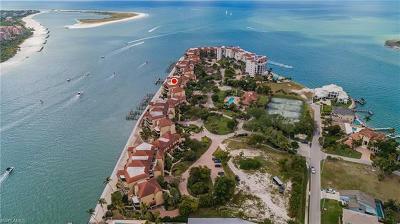 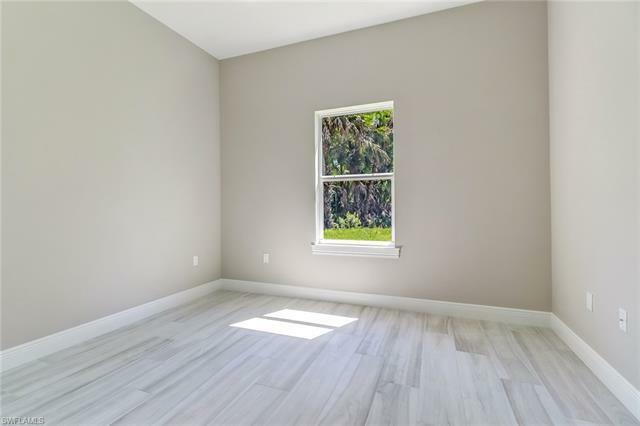 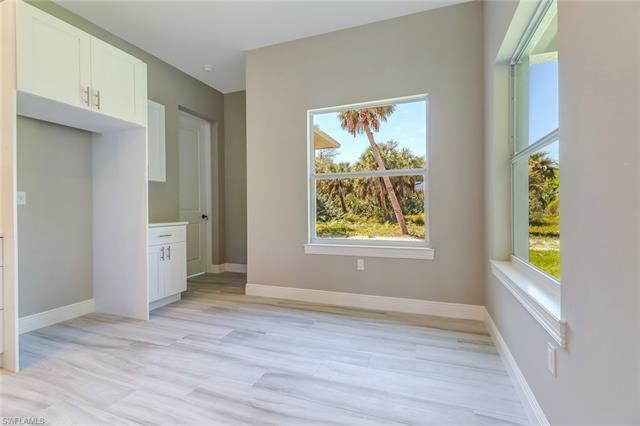 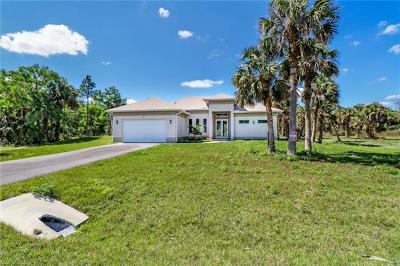 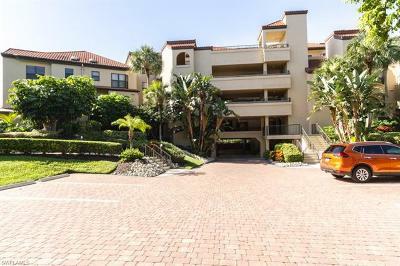 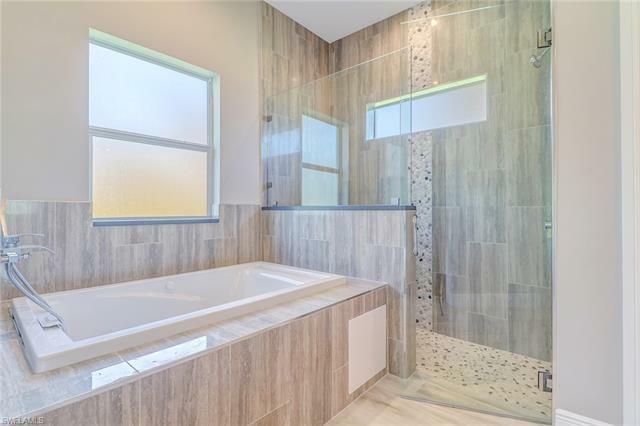 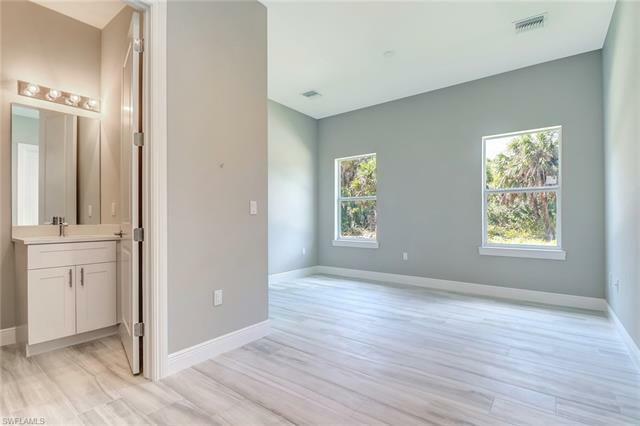 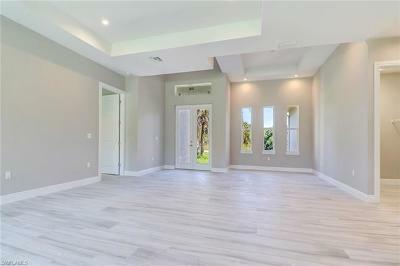 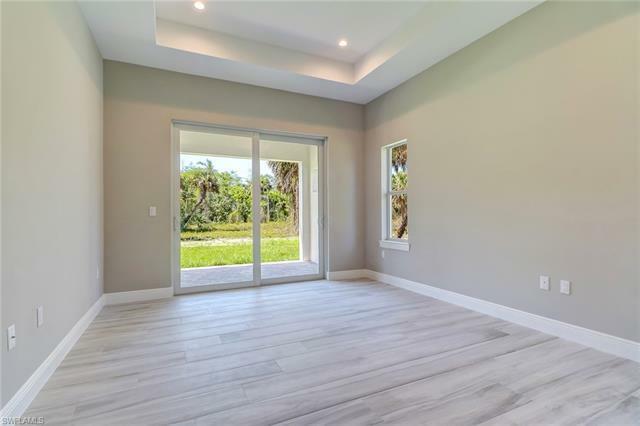 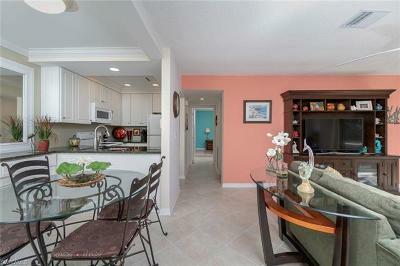 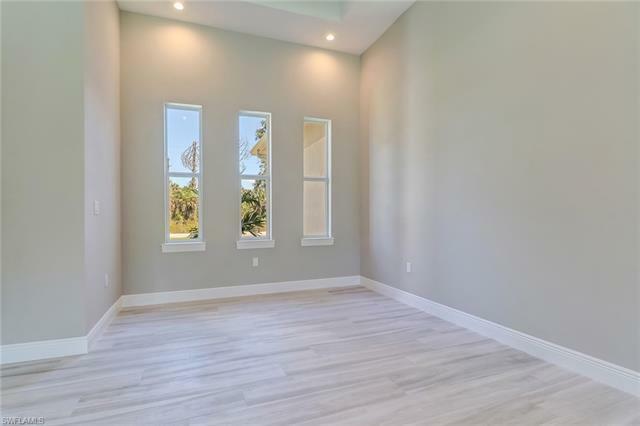 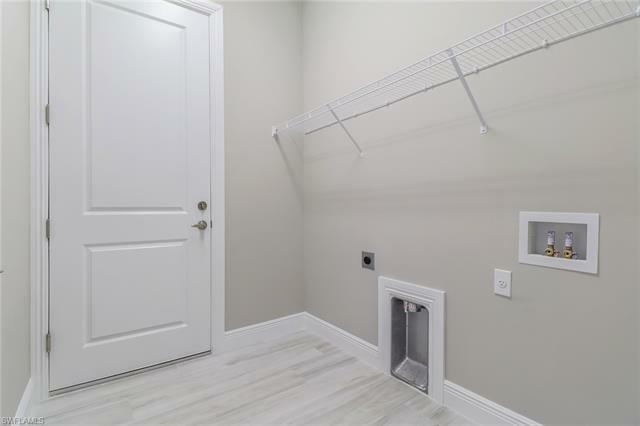 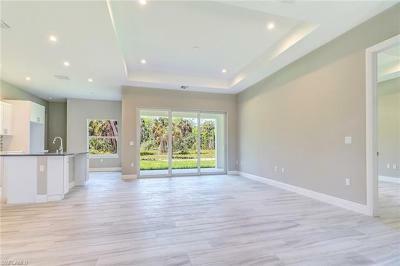 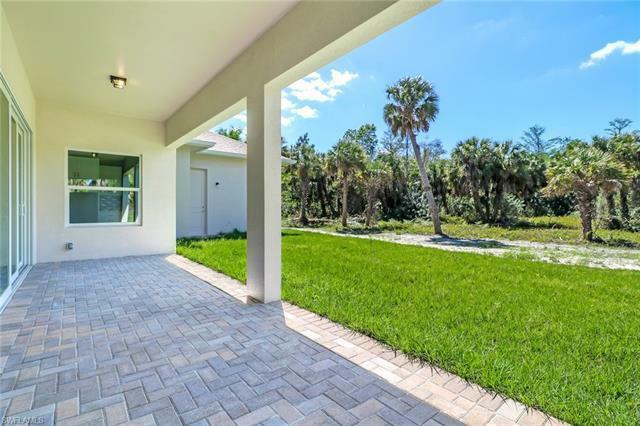 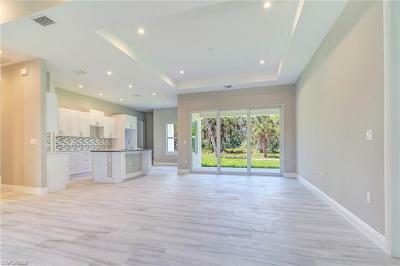 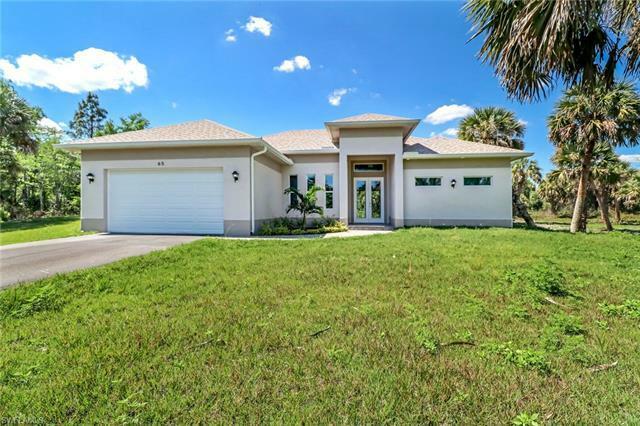 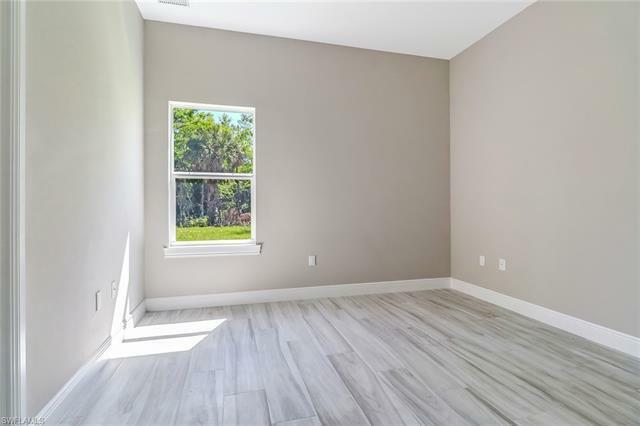 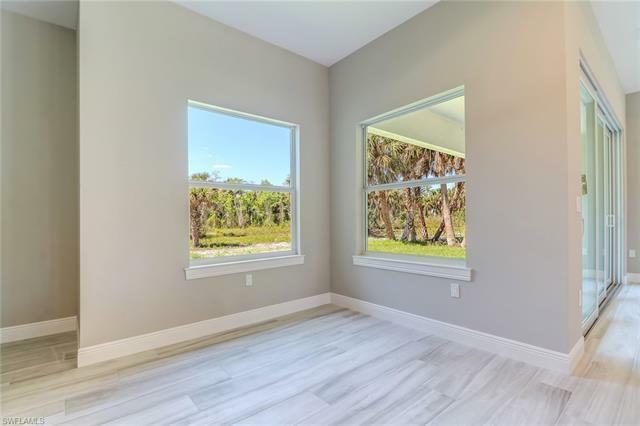 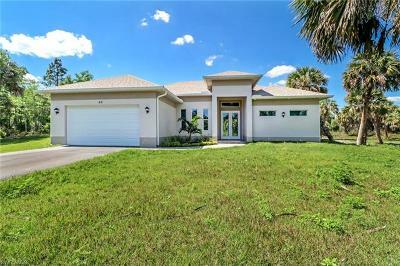 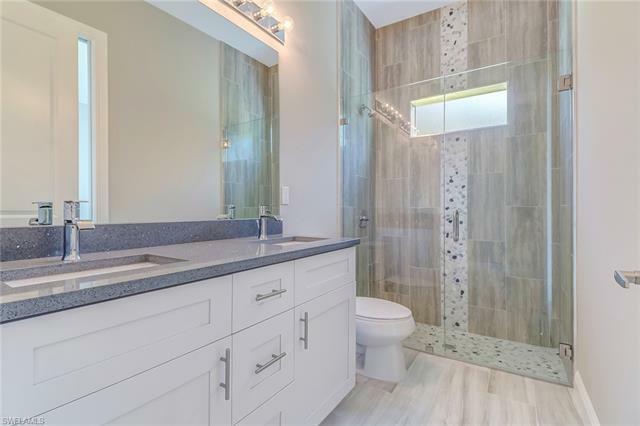 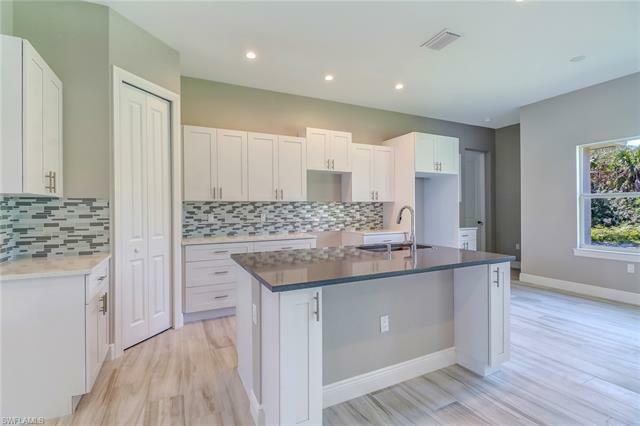 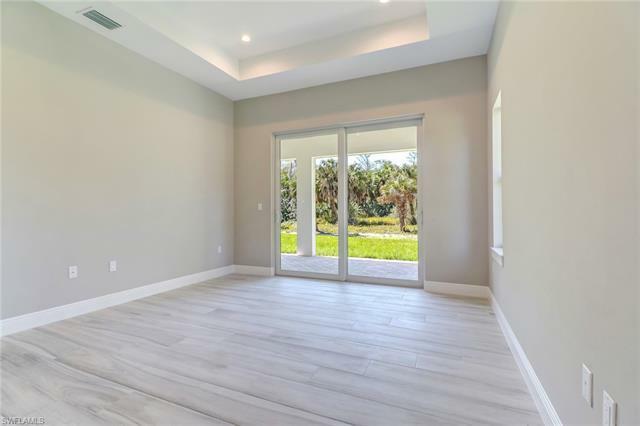 Upgrades include: Impact Windows and Doors, Beautiful Wide Plank Wood Grain Tile, Energy Efficient Spray Foam Attic Insulation, Solid Wood and Plywood Cabinets, 2nd A/C Unit, Luxury Master Suite, Large Lanai, Modern Luxury Kitchen and High-End finishes throughout. 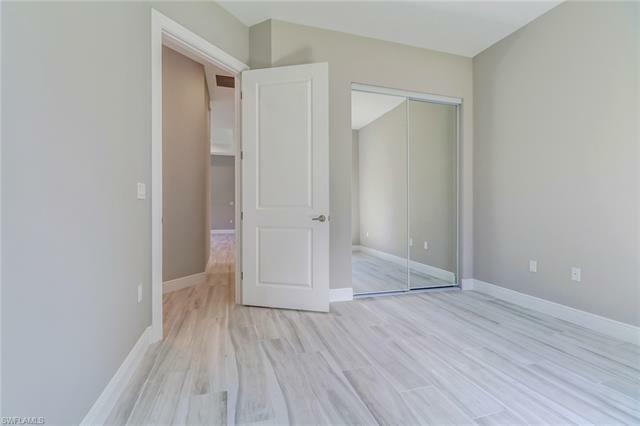 Separate attached âIn-law" suite has itâs own private entrance and includes a separate A/C Unit, kitchenette area and full bathroom! 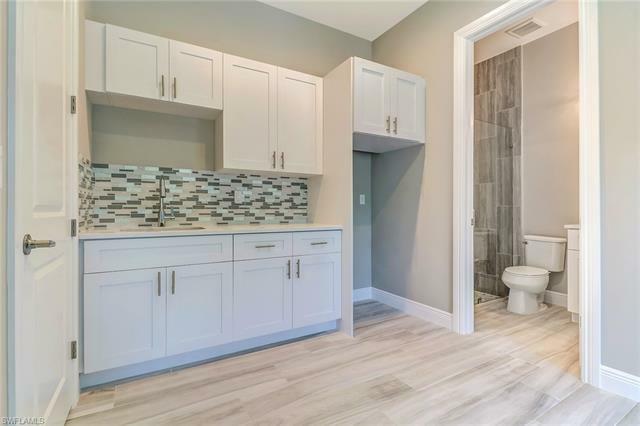 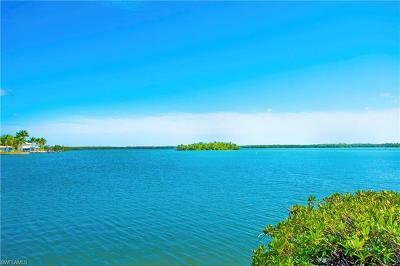 All this for an incredible price of just $439, 900!